I’m a 90s girl and for my sins, love all things 90s (music, games, clothes, anything). 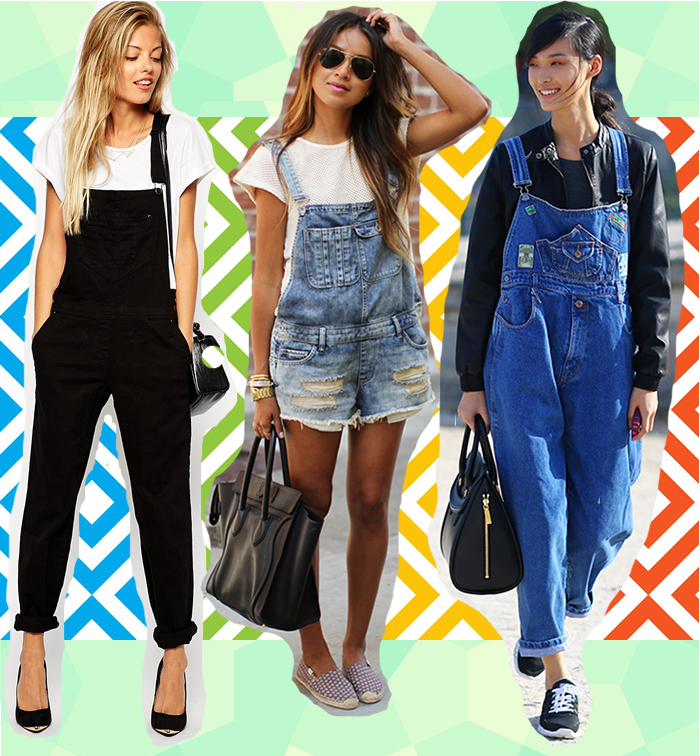 My current 90s obsession is dungarees, or overalls for those across the pond! The obsession has got so bad that I now own 3 pairs and have just remembered that my dad has a pair from back in the day hanging in his wardrobe that I am 100% going to try and rock! The only issue with wearing them though is that I already look 18 so unless I dress them up I pretty much look like a sixteen year old walking around in a pair of dungarees. Oh the struggle! Am I the only one with a dungarees obsession right now? What are you bringing back from the 90s?